This is too funny. 25 Austrians Sketch 12 Popular Brand Logos from Memory, an experiment to evaluate how Austrian people recall various popular brand logos from memory by asking them to draw each of the above 12 brand logos. 25 people were given 1 brand each. 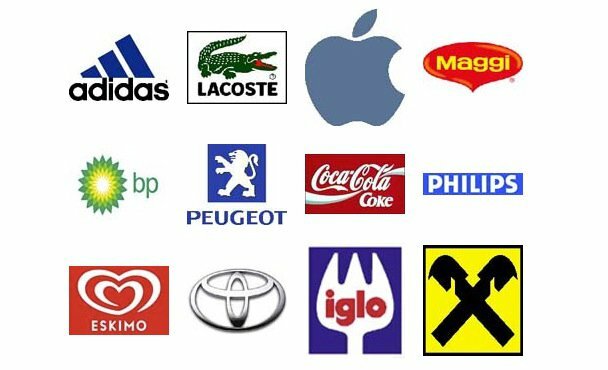 monochrom‘s attempt to evaluate the actual power of brands by making Austrian people draw a total of twelve logos (nine international, three typically European) from memory, 25 people per brand.